A highly concentrated product for eliminating odours and reducing solids in portable toilets, porta-potties etc. Used in both top & bottom tanks and contains a mild fragrance. 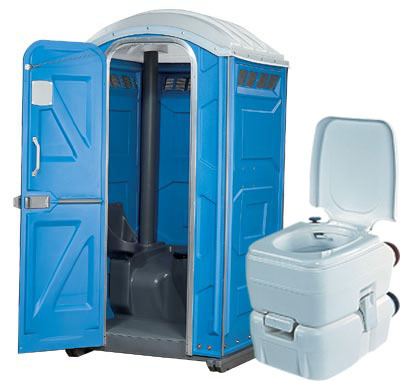 Safe to handle and safe to dispose of down a septic system, pit toilet or composting toilet. The product contains no harmful chemicals, bacteria or enzymes. Same product is used in both top tank & bottom cassette. End product is safe to dispose in septic systems, pit toilets or waste drop points. PTT's effectiveness increases with any rise in temperature, ensuring odour control on hot, humid summer days. Highly concentrated using only 25ml per treatment (for most standard caravan applications). Cost effective at only 62cents per standard treatment!